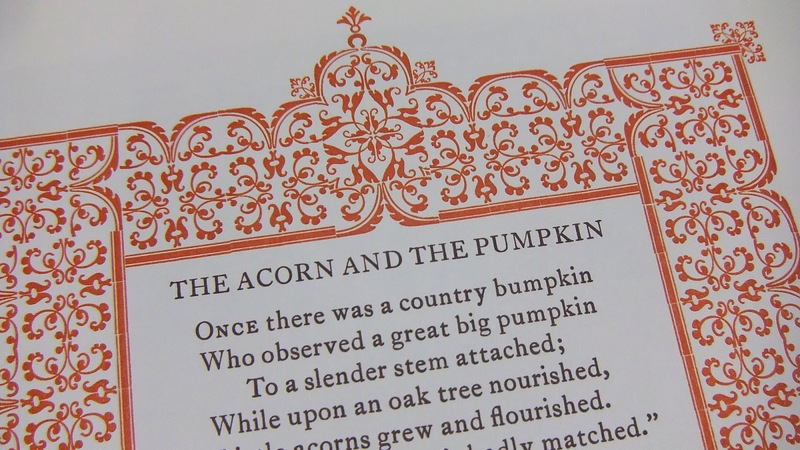 The Press of Robert LoMascolo: Parenthesis 28 . . .
Parenthesis 28 . . .
Have you seen my broadside “The Acorn & The Pumpkin” in the new Parenthesis 28 de luxe edition portfolio? 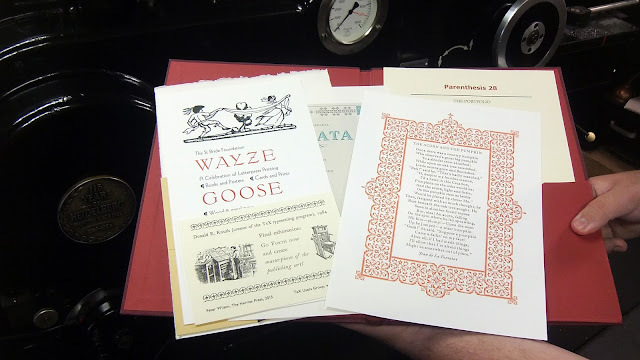 You can purchase the entire portfolio from The Fine Press Book Association.